We are Logic Design; an award-winning website design and marketing agency. Comprising a team of passionate graphic designers, web developers and experienced marketing consultants we help turn ideas into reality. 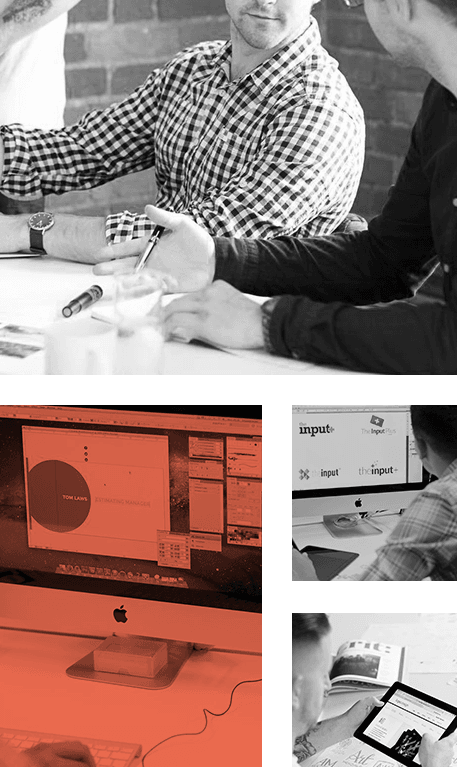 For over 15 years, we have created groundbreaking websites, built high-level bespoke applications and delivered marketing solutions that increase awareness and focus on conversion – and we’d love to do the same for you. 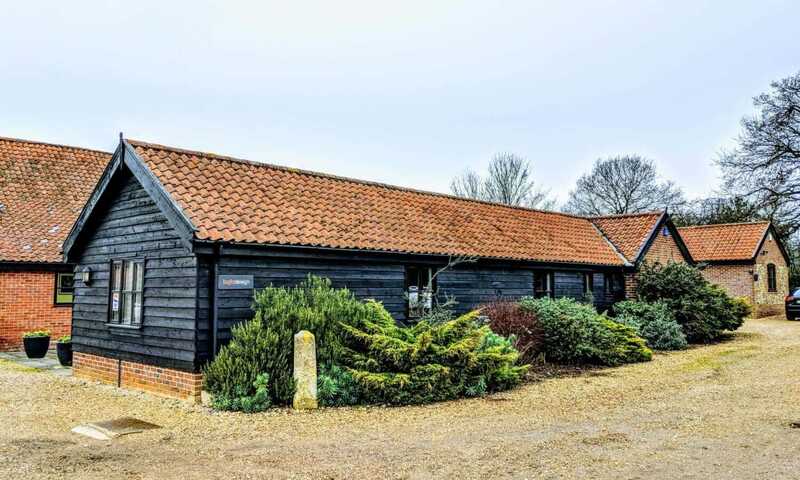 From our converted barn studios in the heart of Suffolk, we strive for excellence on a daily basis. Working tirelessly for our clients, we’re proud to say we’re obsessive in every detail of our work – we’re our own biggest critic and take enormous pride in everything we do. We’re professional but we’re approachable too and we’ll always listen to your challenges. We expect to work with creative people with open minds and strive to make every idea into a reality. If you’re into SEO, have Web Development ideas or you need a graphic designer to match your ambitions, we want to hear from you. Our structured yet unique approach to each project ensures the very best outcome for your media. Lending on years’ of industry experience, our perfected processes allow our creativity to flourish without losing sight of your goals. As a forward-thinking agency, we’ve continually won awards for our Website Design & Digital Marketing Services. However, the only accolade that truly makes us happy is when a client tells us that we’ve exceeded all expectations. Logic Design are located in Bury St Edmunds, Suffolk, with convenient access to London, Cambridge and Ipswich. Our design studio is found in a beautiful building on the outskirts of Bury St Edmunds and, with ample parking on-site and direct trains from Ipswich every 30 minutes, we are easily reachable for companies across the South of England and beyond. Request a quote or pricing, ask a question, book a meeting or for a quick chat..